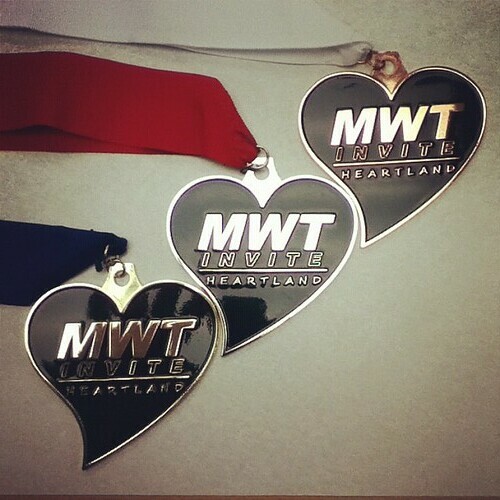 HEARTland medals…, originally uploaded by MWTgymnastics. Here is a sneak peek at the awards for the HEARTland Invite! Custom medals…just like the Olympics!